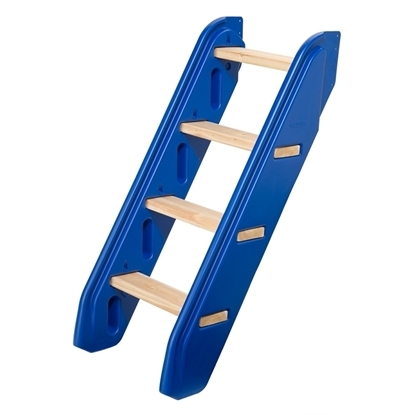 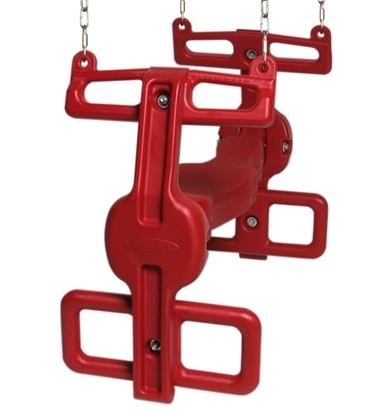 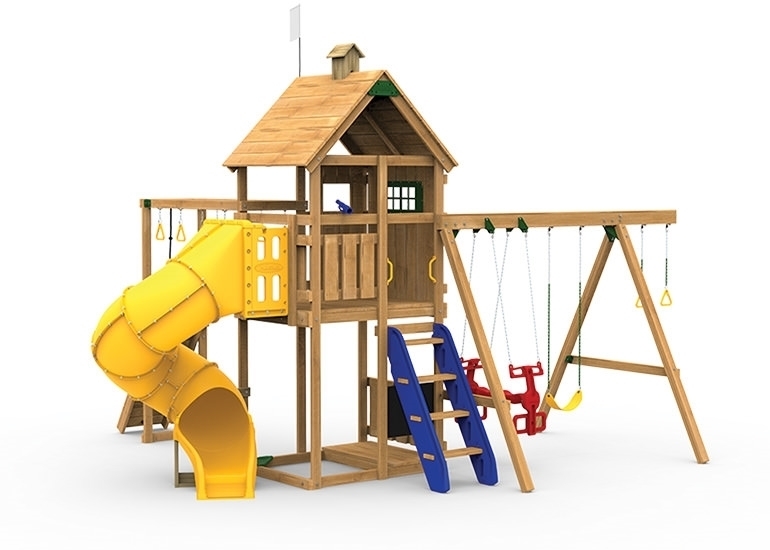 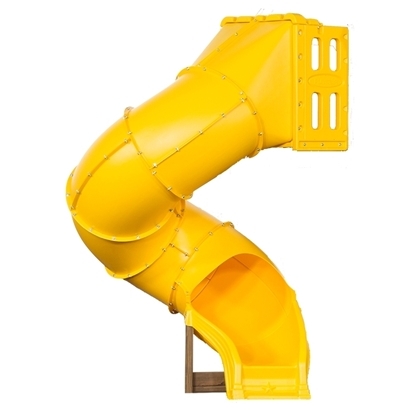 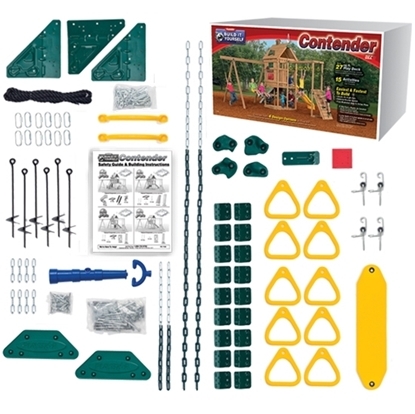 The Contender Gold Play Set includes the Contender kit, Spiral Tube Slide, Climbing Steps, Decorative Kit and Air Rider. 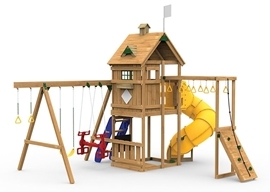 Lumber and Screws Approved for Outdoor Use are Purchased Separately. Additional cost from your local lumber yard is approximately $345. 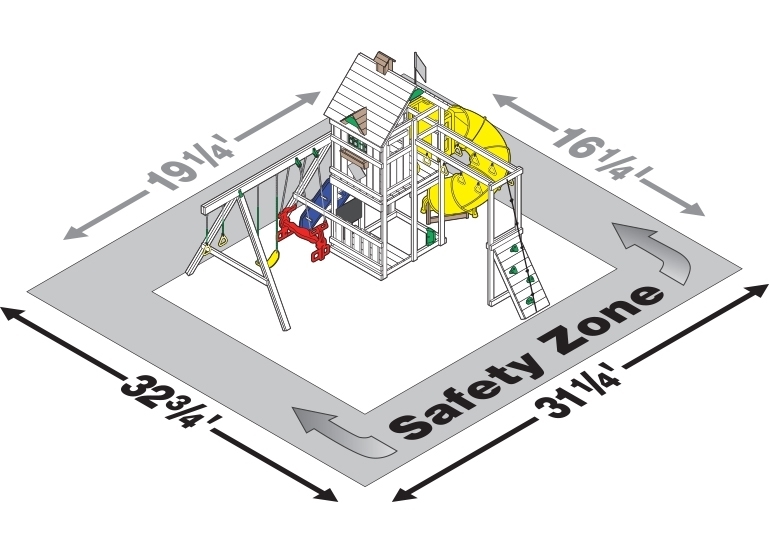 Estimated Building Time for 2 people is 10 to 12 hours. 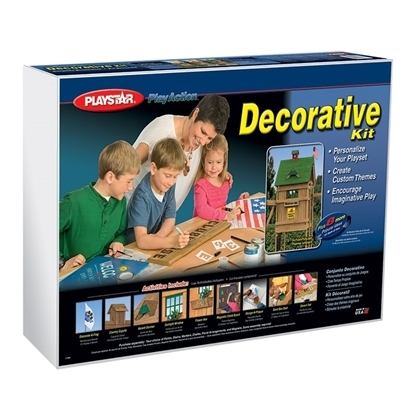 All PlayStar Retailers will have a complete Price for this project and may vary from what is listed below.